Take your time and look around, get to know me. Find out all about my FAMILY PIPING HISTORY and just where my piping prowess came from. Do you like history? 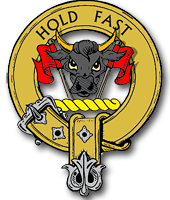 Check out how the CLAN MACLEOD got started! Click Here to see how you can hire me to play at your wedding or if you lose a loved one, I can enhance the memorial with a selection of fine piping. 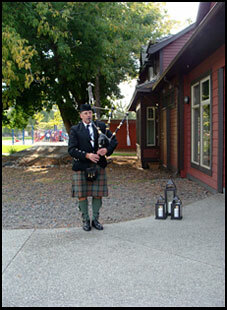 See just what kind of events would be "spiced up" by hiring a quality, experienced bagpipe player. Check out what it takes to LEARN THE BAGPIPES and decide if you'd like to come for lessons. Look at my PHOTO GALLERY and see pictures of many of the events I've done. If you'd like to CONTACT ME you will find all the methods of doing so here.